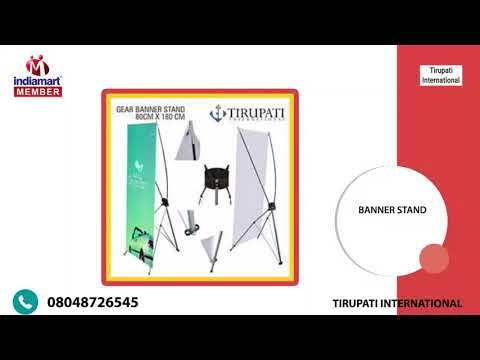 We, Tirupati International, began our operations in the year 2007, as an importer and manufacturer of this impeccable range of Art Cotton Canvas, Art Paper, and Backlit Film. Manufacturing of this range is done in accordance with the industry set norms, utilizing the finest raw materials and the advanced machinery, by our highly skilled vendors. Because of this, their quality never deteriorates. The offered products are known to have a fine finish and superior resistance to moisture. Further, the offered products are marked at the best rates possible.